.:Tm:.Creation:. 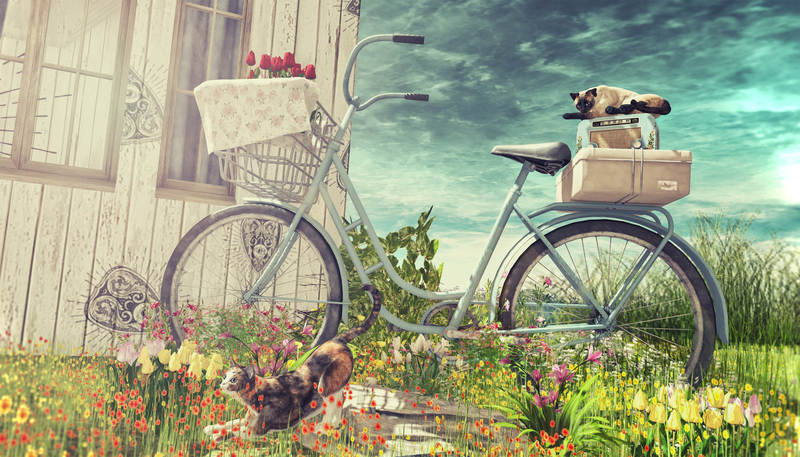 “Wild Roses” Nature Scene with animations.
.:Tm Creations:. Another SL Fashion Feed Christmas decorate Decorating Decoration Secondlife Furniture iheartsl Mesh Original Mesh poses Second life second life fantasy second life fashion blog secondlife Secondlife Decor sl Virtual Furniture Virtual Worlds	. :Tm Creations:.